We all experience stress..it’s a normal part of life. Often stress is unpredictable, as we never know what curve balls life is going to throw our way. Other times, it is in response to our never ending to-do list, or a difficult situation at home or work. Whatever the cause of your stress, there are ways you can manage it to ensure that it doesn’t have a negative impact on your health, wellbeing, or relationships. 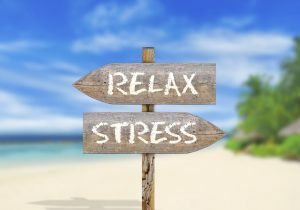 To help get you started, I have provided you with 3 tips that I regularly use to manage my own stress. Check out the video below and start taking control of your stress, instead of letting it control you!